One of the major lifelines of a home rests in its plumbing network. Bringing running water to rooms throughout the residence is essential for daily needs. However, as plumbing systems age, different issues may arise. Weak connections may be susceptible to leakages or larger appliances may be in need of repair. Whatever the concern may be, J.R. Swanson can always send a team of dependable plumbers to help with your needs. When the unexpected arises, you need professional help to quickly resolve any plumbing problems you face. 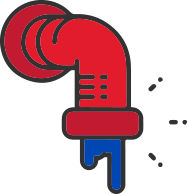 From backed up toilets to heavy water damage around your home, our plumbers will help you identify the level of damage and make effective restorations. With a team assigned to 24/7 duty, we are ready to provide assistance whenever you need us to. If you need any type of plumbing repair, you can depend on J.R Swanson to provide the professional assistance you need. 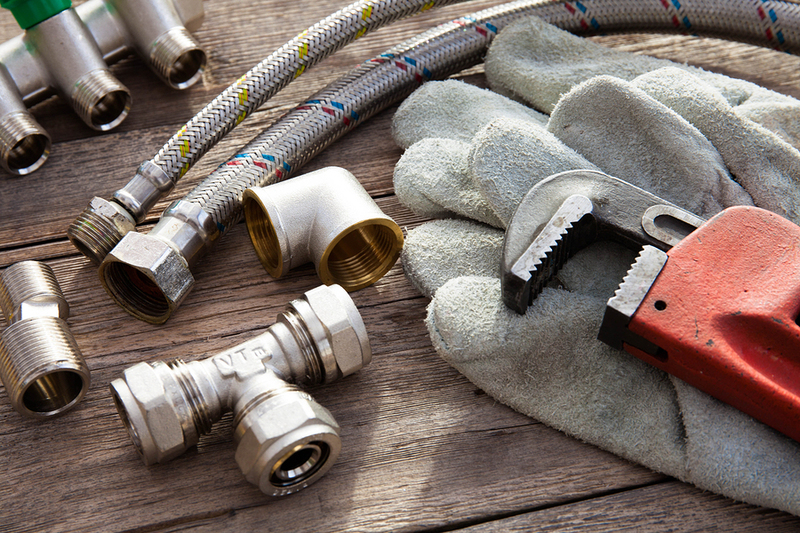 Contact our team today to schedule residential plumbing services when you need it most! Have an emergency? Call our nearest location. Copyright © 2016-2019 J.R Swanson Plumbing Co, Inc.